4k00:15LAMPANG,THAILAND - July 10 , 2016 : Tourists and locals walk shopping among stalls at famous Kad Kong Ta walking street market in Lampang, Thailand. hd00:36CHOFU, JAPAN - AUGUST 28: Japanese dancers perform in annual Festival "Yosakoi Matsuri" in Chofu. Unidentified dancers perform Japanese traditional dance in Tokyo on August 28th 2011. 4k00:11Traditional carnival procession Gabrovo, Bulgaria May 20, 2017 Gourmet folklore. A lot of humor, music, dancing, carnival masks and costumes. 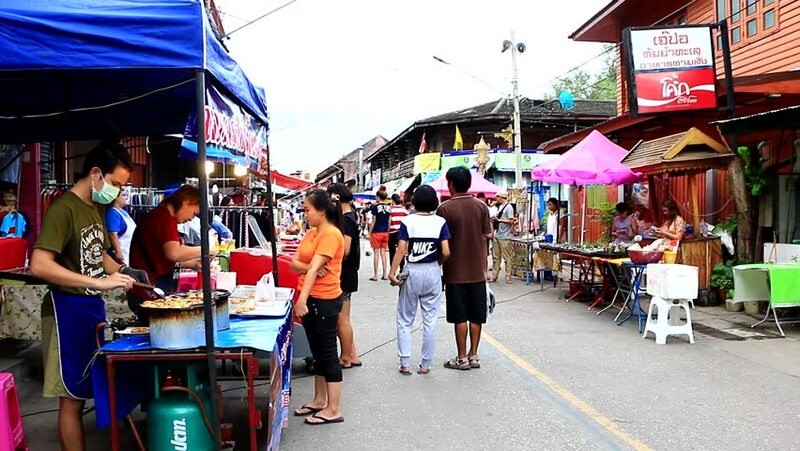 hd00:14Chiang Khan Market Loei town Thailand , December 30 - 2017 : People walk and shopping in old town and enjoy a large local food market. hd00:20HONG KONG. CHINA - CIRCA JAN 2015: Shoppers strolling through a busy. outdoor. downtown market. in Hong Kong. browsing the different stalls. hd00:19BERDYANSK, UKRAINE - JUNE 5: The carnival procession of on-stage performance groups devoted to opening of a resort season of on June 5, 2016 in Berdyansk.